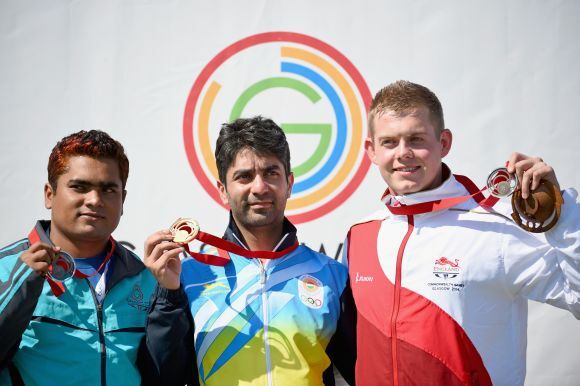 It was a memorable swansong at the Commonwealth Games for Abhinav Bindra as the ace marksman bagged the 10m Air Rifle gold medal in a gripping finale. 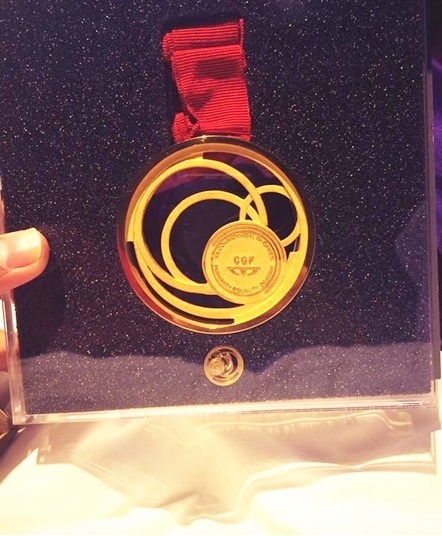 The cynosure of the day certainly was the 31-year-old Bindra, who finally won an individual gold at the quadrennial extravaganza which had eluded him on four previous attempts. 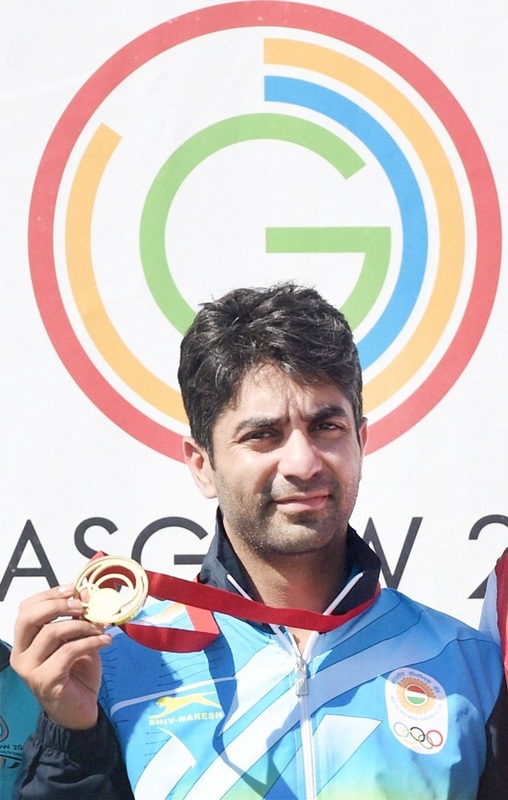 Bindra, who has already won nine medals including three gold in pairs events, was calmness personified as he did not put a foot wrong in the final round, having finishing third in the qualifications at the Barry Buddon Shooting Centre, Dundee. "This is my last Commonwealth Games. 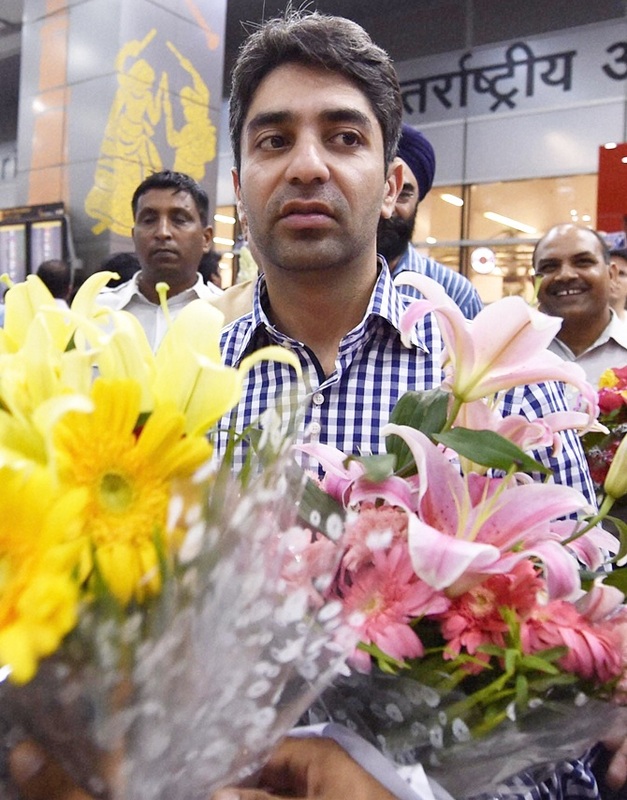 Five CWG and nine medals, it is enough for me," Bindra said. Asked if Rio 2016 would be his last Olympics, he said, "I will take one thing at a time. I will decide later."